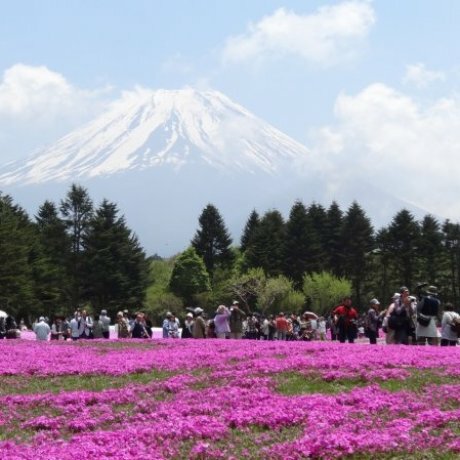 Fuji Shibazakura Matsuri, the shibazakura or Phlox Blossom Festival is held each year from mid-April to the end of May, depending.. 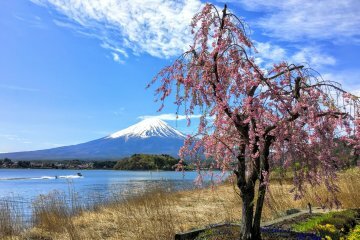 The northern entrance to Mount Fuji, Japan’s highest mountain, and also home to the second highest, Mount Kita, Yamanashi is a mountain climber’s delight, while also offering a lot more. 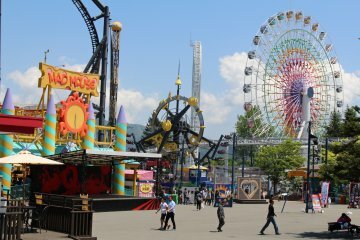 Fuji-Q Highland, Japan's most popular original theme park, contains some of the world's most challenging roller coasters and perhaps the scariest haunted house ever. 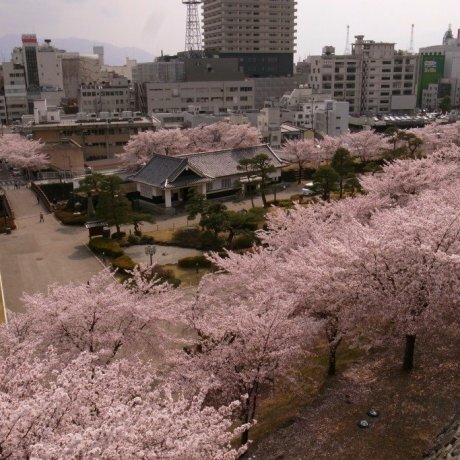 Visit Kofu Castle and Yamanashi's many historic temples, including Kuon-ji and Erin-ji, while outdoor enthusiasts will enjoy the pristine Fuji Five Lakes and Shosen-kyo. 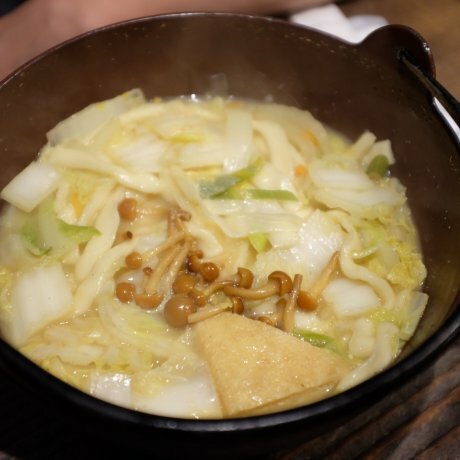 Many onsens can be found in the Fuefuki area, while the prefecture is also renowned for its fruit, especially peaches and grapes, and houtou, a dish similar to udon. 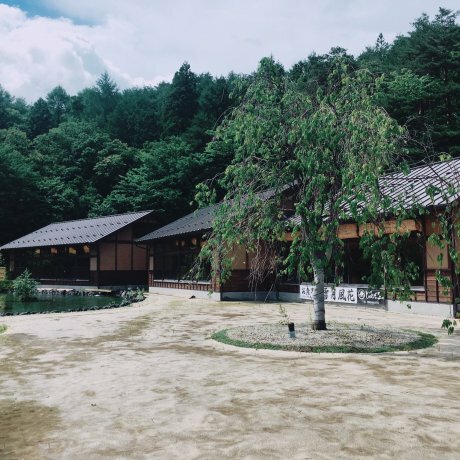 The Suntory Whisky Museum is located in Yamanashi as well! The tour takes you around Mt. Fuji and the surrounding area. 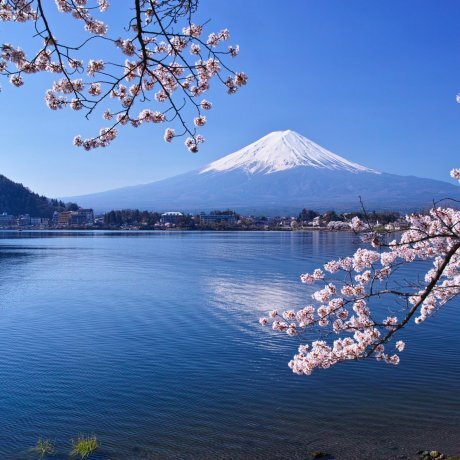 See the most famous mountain of Japan in all its glory. 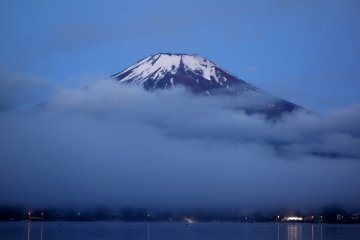 Visit sev..
Mount Fuji is the highest mountain in Japan and is 3776m above sea level. 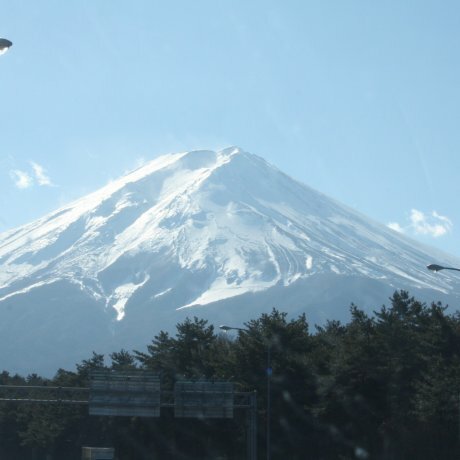 Mt.Fuji is also known as a World Heritage Site. 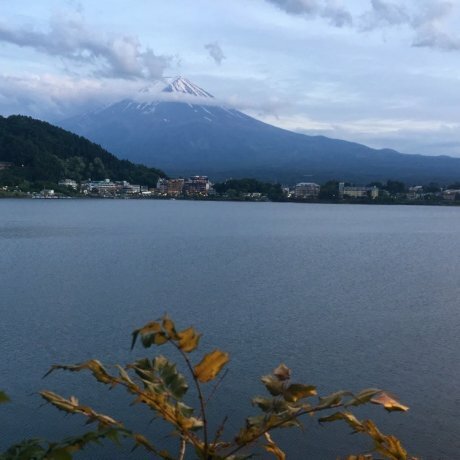 More than 200,000 people climb to the top of Mt.Fuji every year, over..
Kofu is surrounded by mountains, with Mount Fuji, Mount Kimpu, Mount Shirane and Mount Kai-koma enclosing Yamanashi Prefecture's capital. 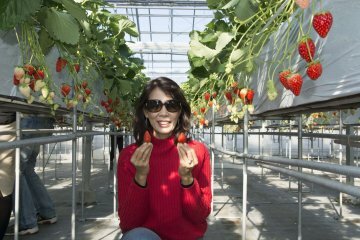 An easy day trip, Kofu is only 90 minutes by train..
Fujikawaguchiko is a popular resort town in the northern foothills of Mount Fuji, and a useful base from which to approach the mountain's Yoshida Trail. Lake Kawaguchi (of the Fuji Five Lakes)..
Homemade hoto noodles at Momiji Tei, near Mount Fuji in central Japan's Yamanashi Prefecture. 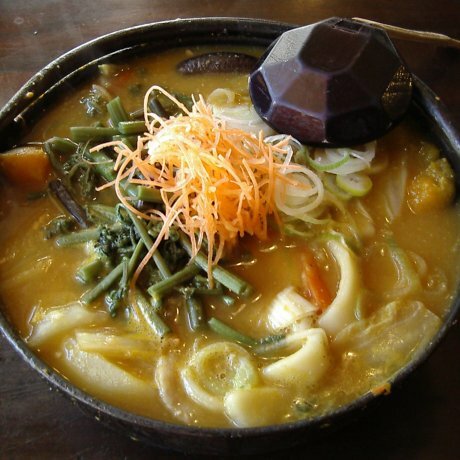 Rustic flavour, a hot spring for..
Houtou is a popular dish in Japan originated from Yamanashi, and Houtou Fudou is a great place to try it. 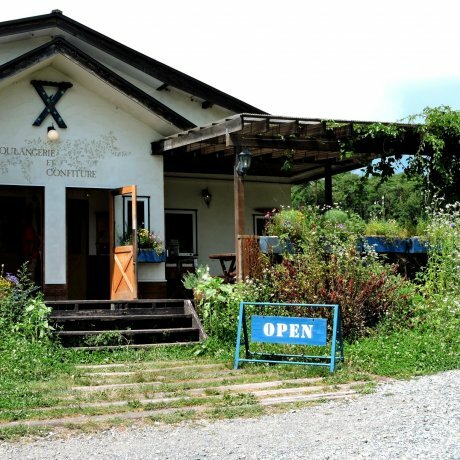 Bakery at Seisen-Ryo Farm named Boulangerie et Confiture has delicious bread. Saiko or Lake Sai is one of the five lakes around Mt. 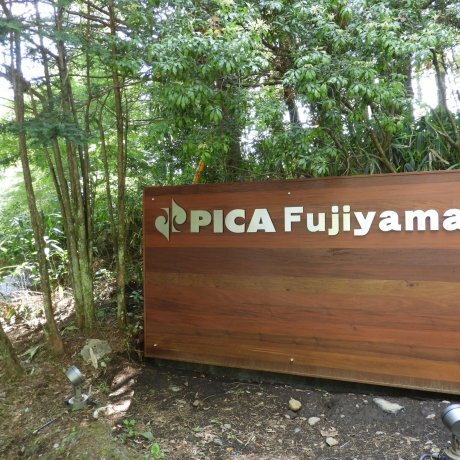 Fuji and is within the borders of the Fuji-Hakone-Izu National Park. 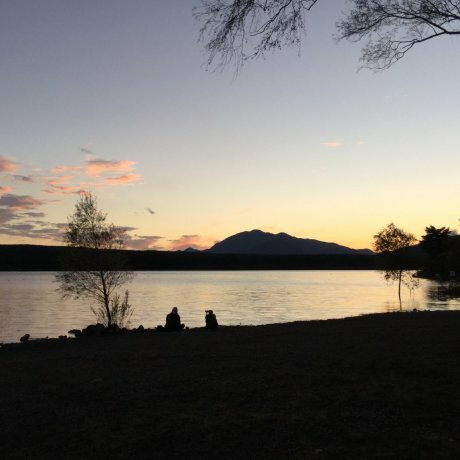 All guest..
An easy trip from Kawaguchiko Station, PICA Fujiyama's forest campsite is an easy and unique choice for those looking to rough..
A comfortable and reasonable stay right along the edge of Lake Kawaguchi, with an enchanting view of Mt. Fuji in the distance. 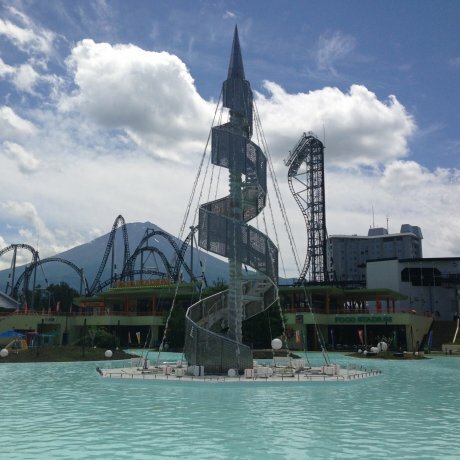 Fuji-Q Highland is an amusement park that offers plenty of rides - and a breathtaking view of Mount Fuji on a clear day. 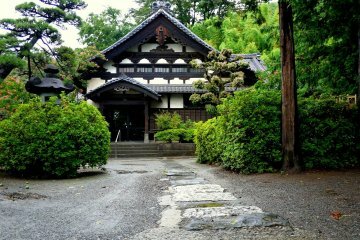 In Yamanashi prefecture lies Oshino Ninja Village (Oshino Shinobi-no-sato), a place where you can experience all things ninja.